Great cycling jersey bib suit for summer riding. Snug fit with breathable and comfortable material. 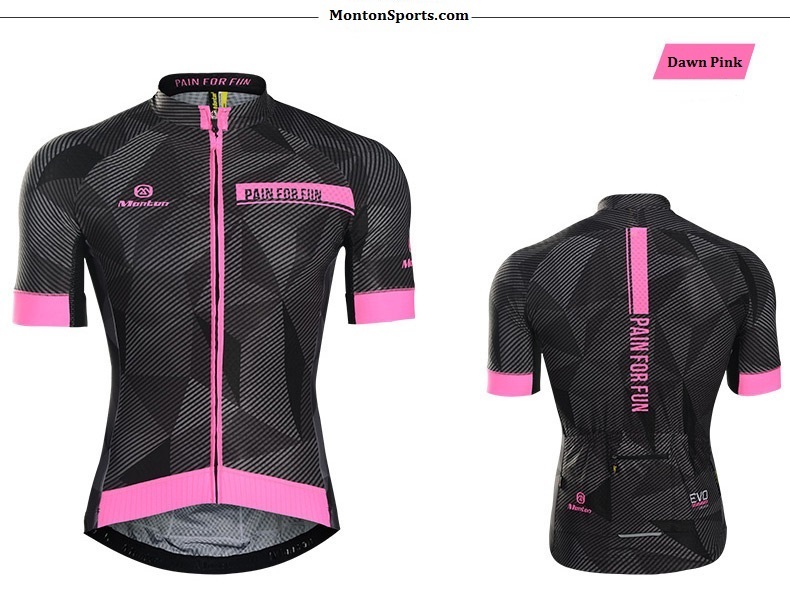 Full zip jersey to give better ventilation at rest stop. High dense foam chamois padded bibs for long distance training and races. 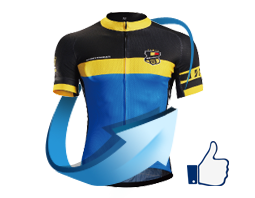 Well ventilated cycling jersey bib suit for men. There is silicone gripper at the jersey waist to keep it stay. High quality YKK zipper would slides fine the whole time. 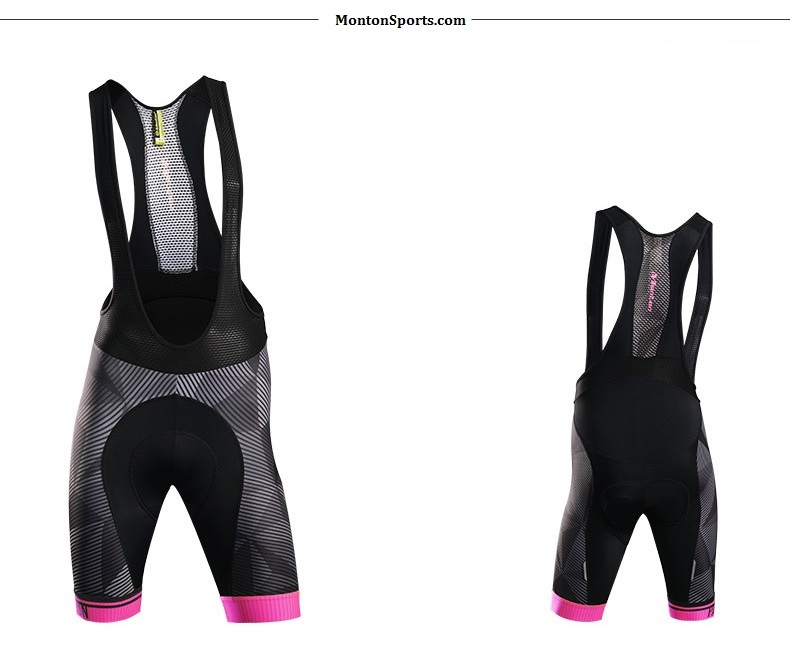 Well padded bibs make your bike riding more comfortable. to print on with vibrant colors. It is a kind of fabulous fabric for sports. 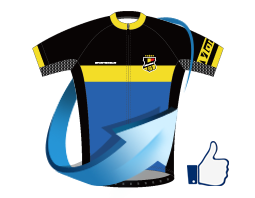 In hot summer days, this jersey would keep you cool and dry to the optimum. 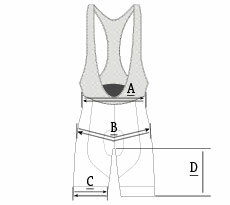 - Form-fitting: Taking the riding bent over bike into consideration, comfortable to ride on with no restrictive. would be more durable. Moreover, it extends the durability and stretch of the Nylon yarns. 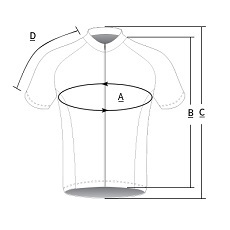 - 3D shaping cut: In accord with ergonomics, form fitting and protect the muscle from muscle strain. 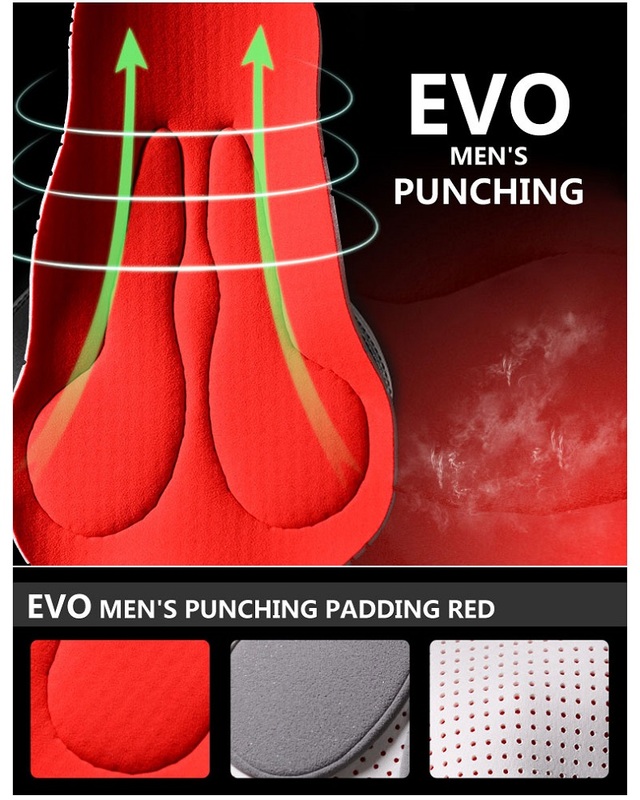 - Padding: Sewing punching pad in brushed polyamide fabric, wicking and anti-bacterial. The first layer is punching foam to increase breathability. High quality 80G/M2 dense foam could meets the - daily riding needs with no problems. Delicate sewing make it durable and comfortable. - Strip: Unique transferred printing design with super stretch Elastic mesh covered with Lycra edge binding. - Elastic band on leg opening: Anti-skidding apparessed lightweight band with no chaffing. 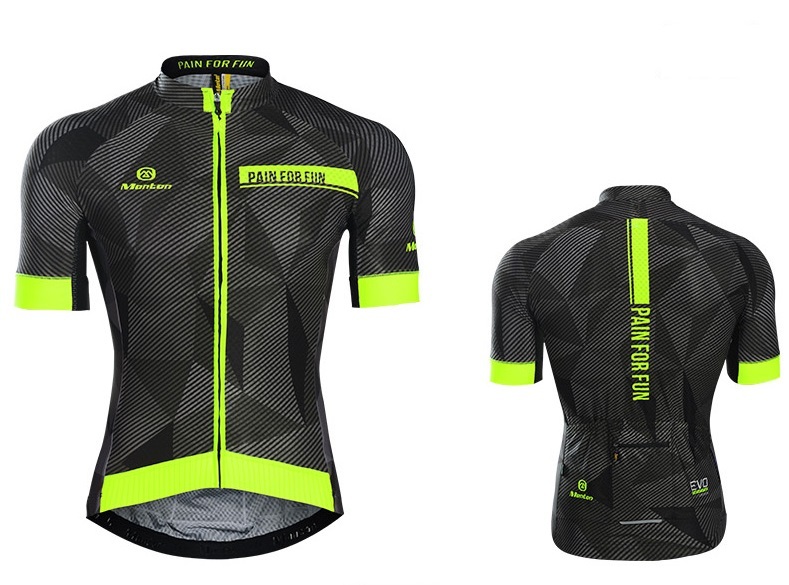 - Reflective piping: Increase night riding visibility. - Sewing workmanship: Simple design with four-needle five-thread sewing to make it durable, no chaffing or skin stimulus. Good construction and quality Review by Jeff N.